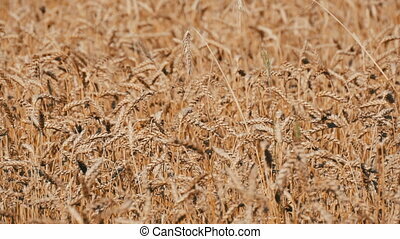 Beautiful field of ripe wheat, spikelets of wheat sway in the wind. 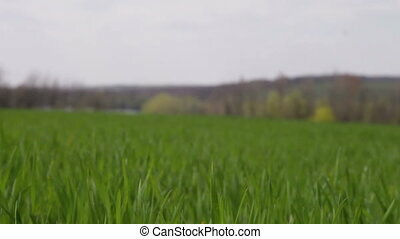 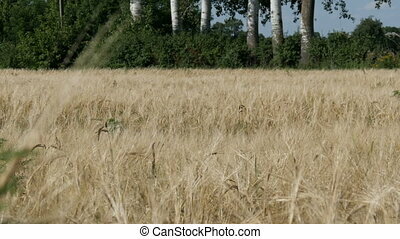 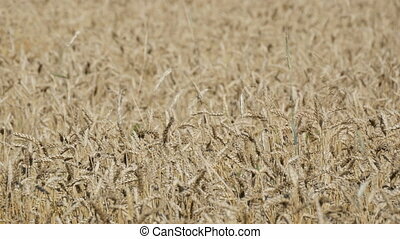 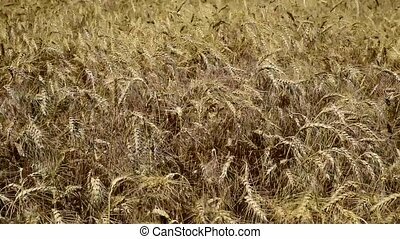 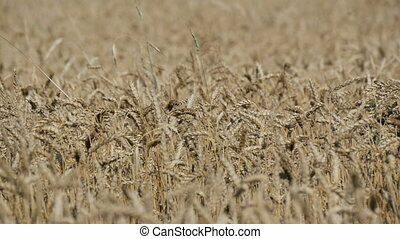 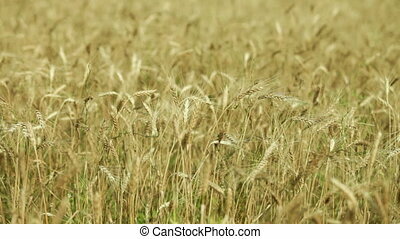 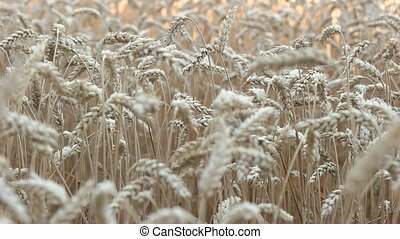 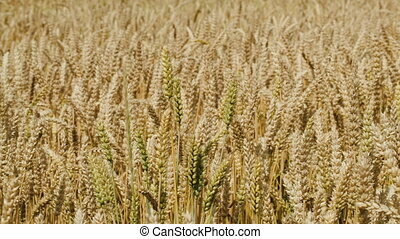 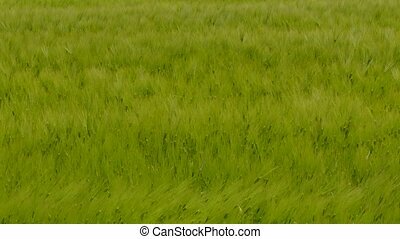 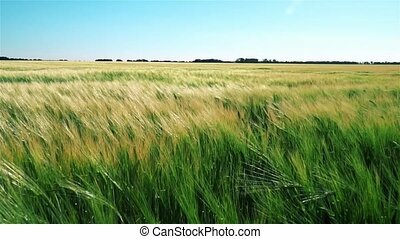 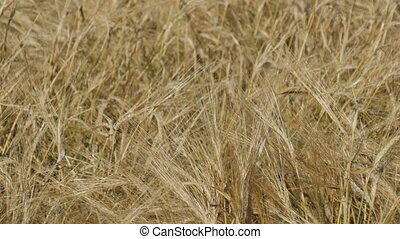 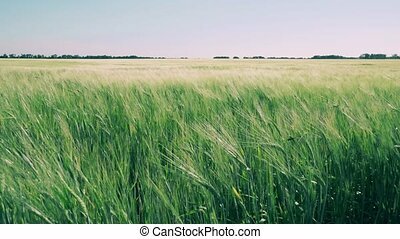 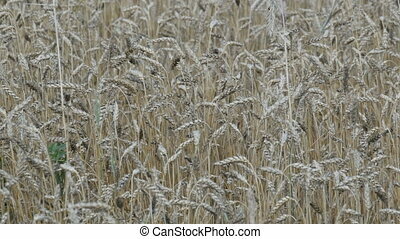 A beautiful field of ripe wheat, spikelets of wheat sway in the wind. 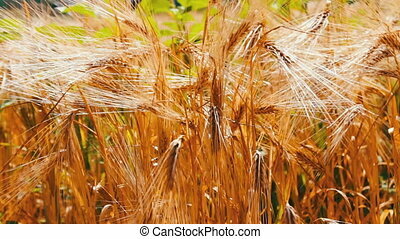 Spikelets of wheat swaying in the wind. 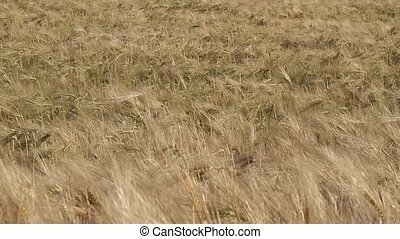 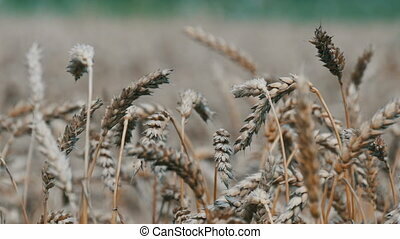 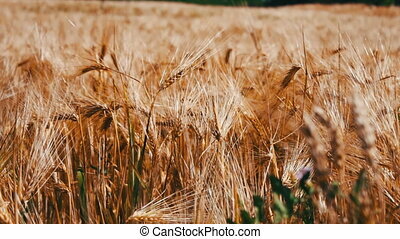 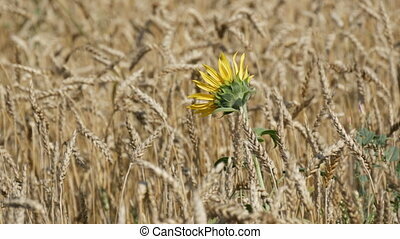 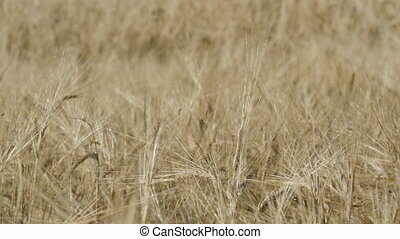 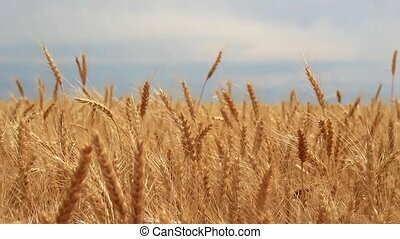 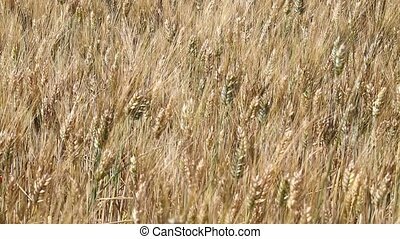 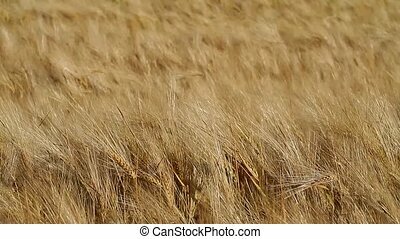 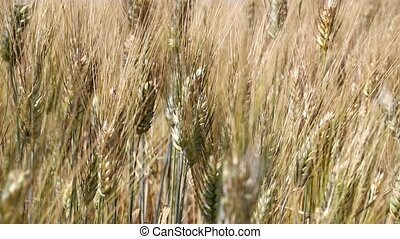 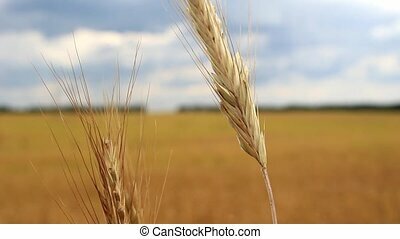 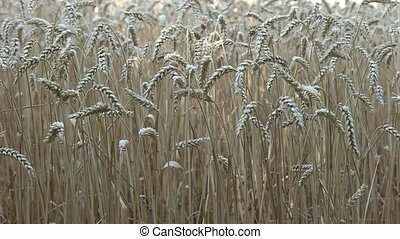 Dry ears of wheat, swaying in the wind.